Marketing events take place all year round in various countries. From the United States to Australia to India and Singapore. In our profession it is absolutely important to network with like minded people and such events are a perfect platform for networking and meeting potential partners and or clients. 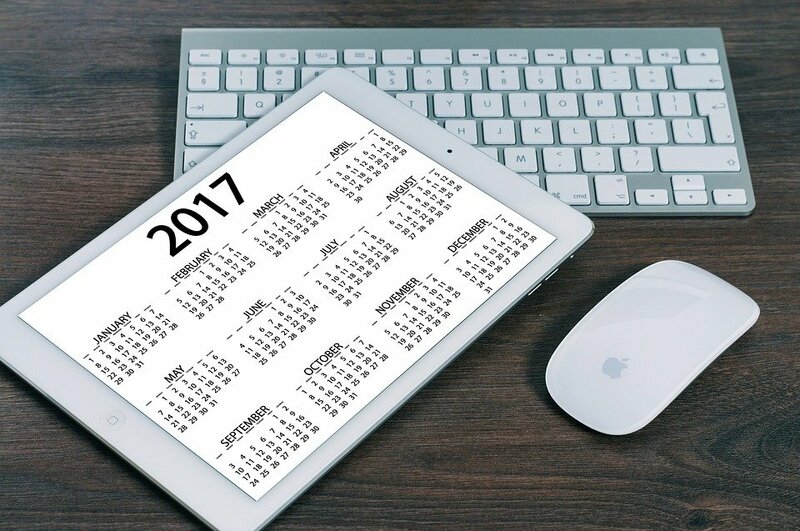 It is very essential for all marketers out there to be updated on the upcoming marketing events. 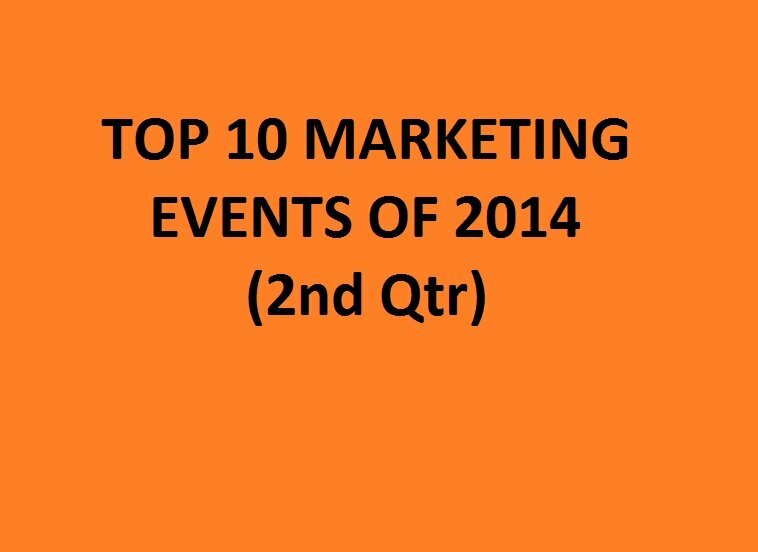 Here is our list of top 10 marketing events from 2014 second quarter. 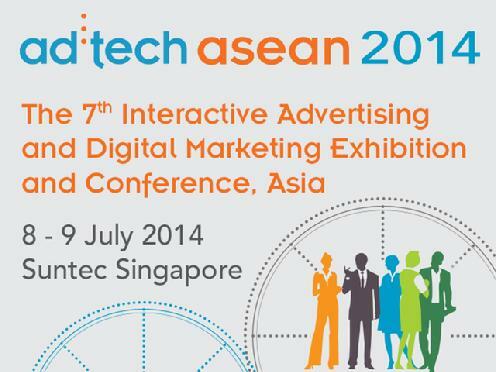 ad:tech asean is the marketing event gathering an elite community of digital marketers, agencies, publishers and technology suppliers to share views on the latest industry trends, best practices and new technologies. Emerge from ad:tech asean with either new skill sets, or a deeper knowledge of how digital is shaping marketing. The theme for this year’s event is “Making Digital Work!” where we will have digital marketing and social media experts from around the region and beyond speaking at the event. 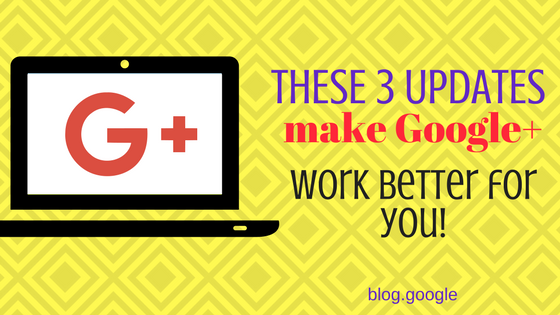 Your Secret Weapon for Social Media Success. Social Fresh is a different kind of marketing event. This is a single track event. All attendees in the same room, all speakers on the same stage.Each speaker owns the stage while they are up there, meaning they have to bring it. They get 25 minutes for their session, not an hour, forcing them to focus on specific topics and drop all the fluff. 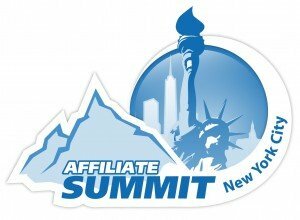 Affiliate Summit, the premier affiliate marketing event /conference, was founded by Missy Ward and Shawn Collins in 2003 for the purpose of providing educational sessions on the latest industry issues and fostering a productive networking environment for affiliate marketers. The conference begins at 10:00am on Sunday and runs through 4:00pm on Tuesday. 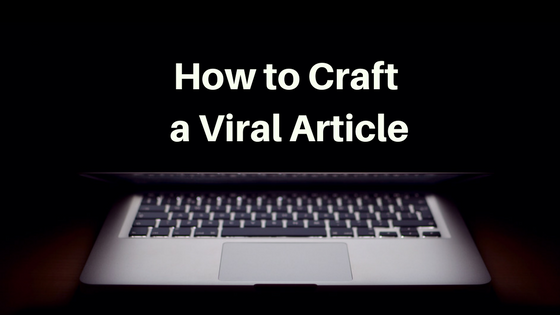 Marketing is being flooded with new technology and innovation. It’s enabling a Golden Age of Marketing. But this bounty of amazing technology also brings a multitude of strategic and management challenges. This isn’t John Wanamaker’s marketing…or Thomas Watson’s IT. MarTech will prepare you to harness the potential of technology-powered marketing. Globally, Social Media is redefining every touchpoint that brings marketers closer to consumers. But Asia Pacific is creating new opportunities and benchmarks when it comes to social. Multiple screens at one point meant divided attention but today it is those many more avenues of connecting with the consumer and social media is joining these dots. 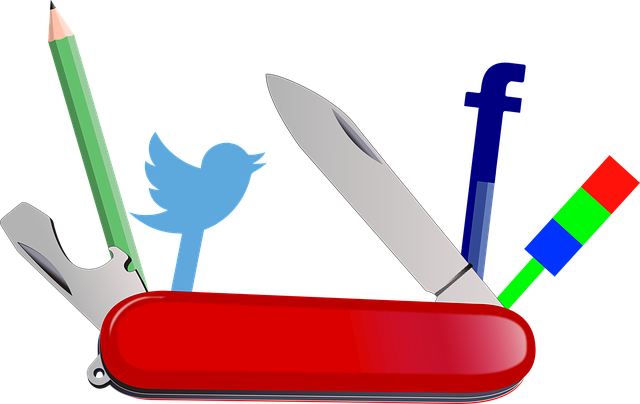 As social media platforms in APAC evolve to speak a marketer’s language, there are few that lead the pack and set the trends. Socialathon is a one-day event that begins with a conference involving not just business leaders but also bloggers and influencers that culminates into APAC’s first social media awards. The 2nd annual Future of Marketing Summit, hosted by the Financial Times, brings together the most forward-thinking marketers, innovators and entrepreneurs to discuss the leading edge of the evolving marketing landscape. Through a series of thought-provoking interviews, discussion, debate and case studies, this program will tackle the fundamental areas of communities, culture and creativity. Social Brand Forum, a top 10 social media conference, again brings national social media and digital marketing thought leaders to Iowa for two days of impactful keynotes and interactive discussions. 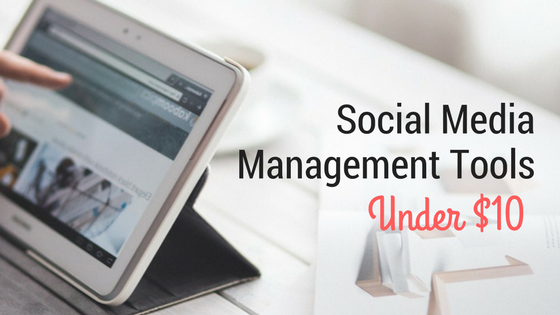 Social Brand 2014 is designed to help marketers at organizations small and large build better brands online through social media content, conversations, and community. 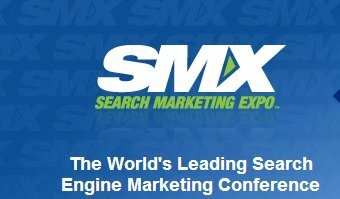 SMX (Search Marketing Expo) is one of the world’s leading search engine marketing conferences, it is organized by Third Door Media. SMX (expo) is known for its 11 events which are help worldwide with sponsors such as Google, Majestic SEO, Moz, and many other well known names in the search industry.